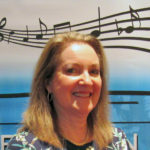 Janet is the Executive Director of the TV Music License Committee. She manages the organization, acts as the spokesperson and leads the TVMLC in negotiations with the three major PRO’s. 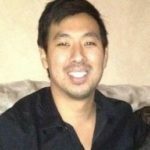 Tee is the Director of Operations for the TVMLC. Tee manages the operational, accounting, database and IT functions for the Committee.